The UK's first fully integrated mobile Central Sterile Services Department (CSSD) unit. Vanguard Healthcare Solutions are pleased to offer the UK’s first fully integrated mobile Central Sterile Services Department (CSSD) unit. 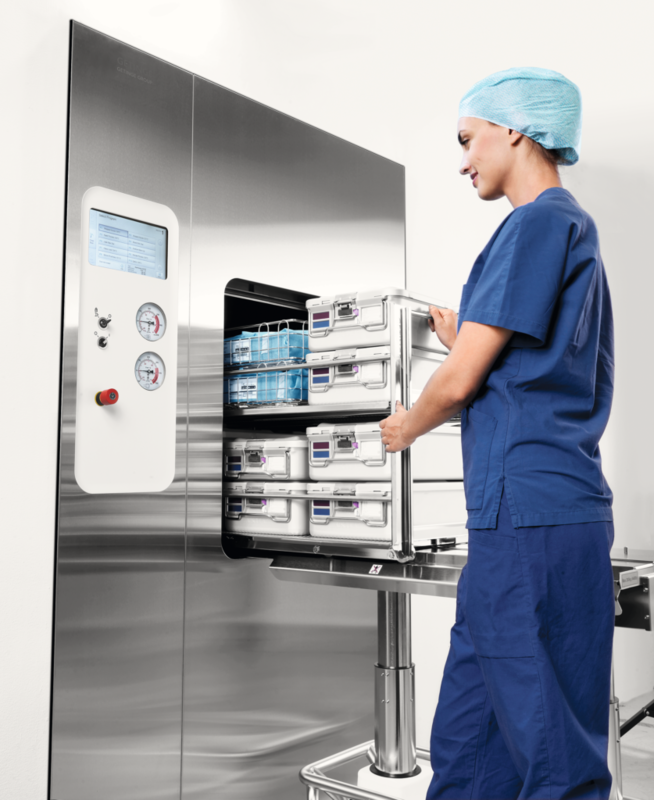 It has been designed to provide replacement capacity during periods of refurbishment or supplement existing activity, helping you to continue to deliver the vital service of cleaning, sterilising and repackaging of surgical instruments. The sterile packs delivered from the CSSD are crucial to the smooth running of any hospital and support infection prevention to ensure patient safety. By selecting to partner with us for flexible infrastructure solutions, we can guarantee premium equipment, dedicated project management and rigorous commissioning protocols.